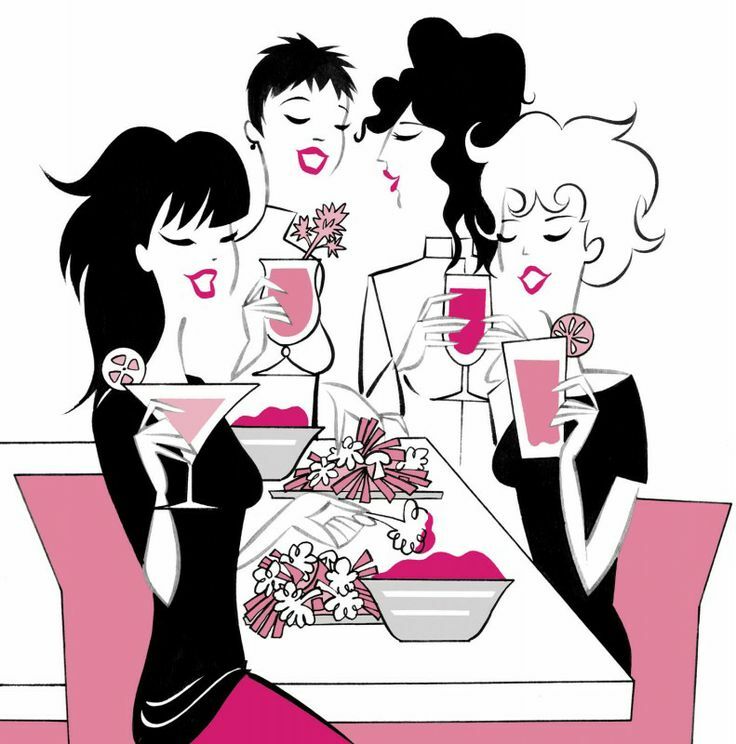 Treat yourself to a midweek happy hour with some new and old girlfriends. Join us for happy hour as we socialize at local restaurants while enjoying cocktails and appetizers. This group meets the 4th Wednesday of the month, everyone is welcome.